Located inside the MGM Grand, Studio 54 is as wild as the original used to be in New York City. Reservations are available for VIP treatment. Additionally, the entire club can be rented for private parties. All of the things that made the original Studio 54 amazing have been added to this new club. The walls are adorned with black and white celebrity photographs. In order to keep the party hopping, Studio 54 makes use of confetti cannons and they drop balloons into the crowd each night to add a little festivity to an already amazing nightclub. 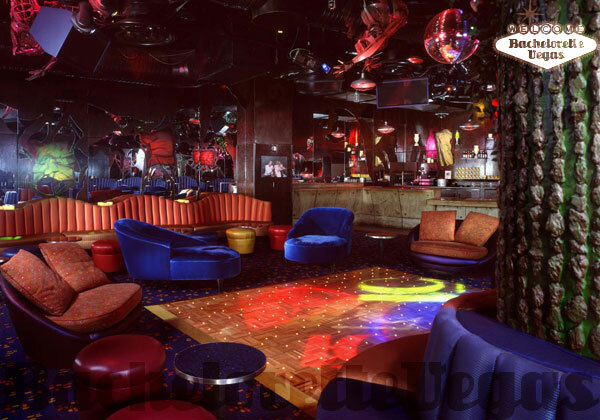 Studio 54 is 25,000 square feet and includes everything you could want or need in a dance club. 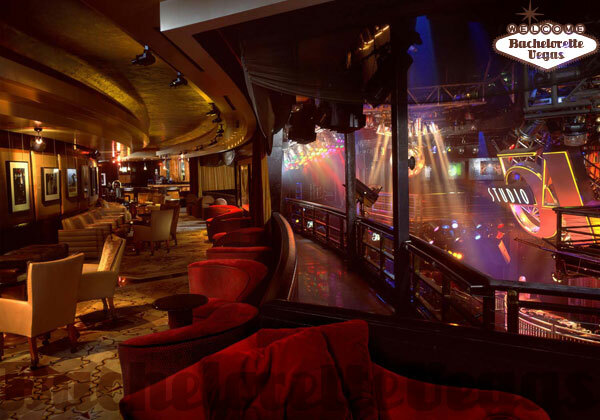 The club includes the main floor with a huge dance floor and a gigantic disco ball, and a VIP area on the second floor. 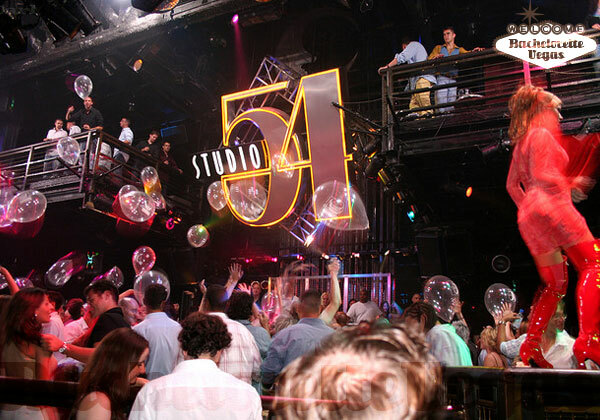 Studio 54 offers a DJ Box, known as the playhouse that is elevated away from the general population of the club. The DJs are in a class all their own, spinning such beats as 80s, house, hip hop, and rock. For reservation or VIP linepass to Studio 54 Las Vegas, please contact us..